The ScriptSpot plugin section is for plugins specifically related to scripting - not plugins in general. Visit www.maxplugins.de for the ultimate 3ds Max plugin collection. 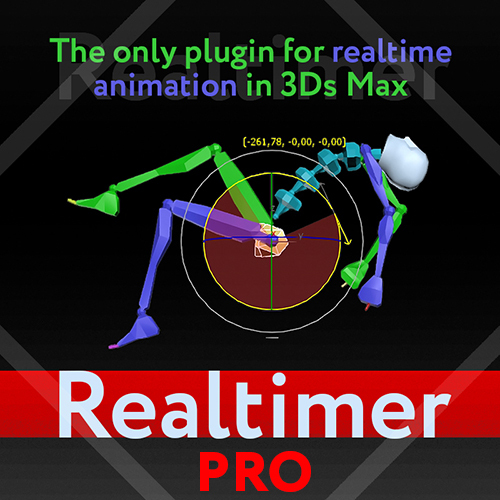 AutoModeller Pro is a brand new, incredibly advanced, game-changing, native and heavily multi-threaded plugin(C++) for 3ds Max (2010-2019). 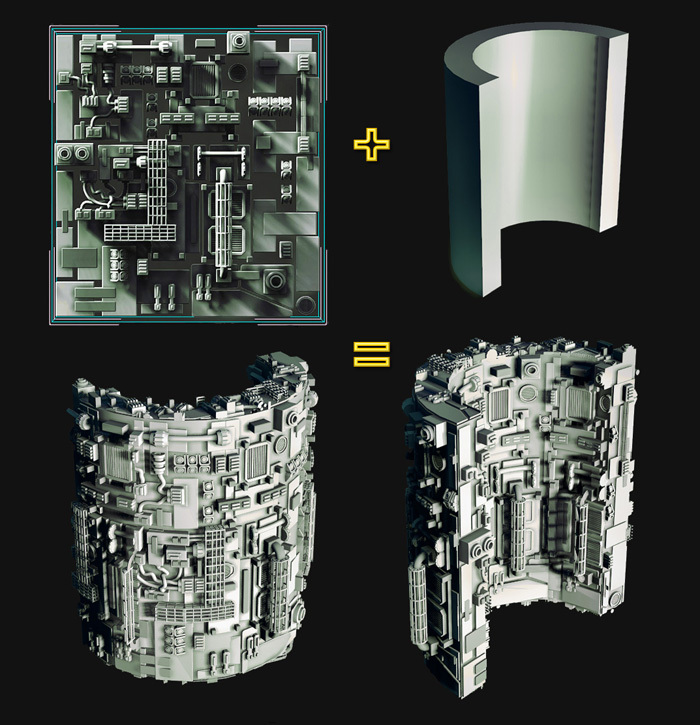 It allows you to apply or paint a group of meshes as "geometry texture" onto your existing 3ds Max scene geometry. Radially is a plugin for 3ds Max that lets you add any actions to a so-called pie menu which you can assign to a certain keyboard shortcut. You can call any 3ds Max actions simply by pressing a shortcut, hovering desired action with your cursor, and then letting go shortcut keys. Very fast and with no mouse clicks! This 3ds Max plugin provides a powerful Maxscript interface to the maxscript editor (MXSE) and the underlying Scintilla/SciTE editor component. Additionally it enables the Maxscript Editor to be used as an extended viewport. Sculpt is our Poly Tools Utility Plugins for 3ds Max. Within the last update, we have upgraded our old functions + added brand new functions. One of these features is the Attach Objects. Sculpt has different ways that you can attach your Objects from attching by material or even attaching by similar objects. The most attractive feature to our new attach is how fast it is. Where some objects would take over 30 minutes to attach everything via max, ours takes only 15 seconds (12000% increase in speed). If you don't believe me, then watch the small video below. Scribe is our Spline Tools plugin for 3ds Max. With our newest update V1.10, we have updated all old functions + added brand new functions aswell. Write your plugin in C++\CLI, combine it with Jscript.net, C# or Visual Basic extensions, and wrap everything in LUA or MAXScript code, while being able to attach/detach and update all of your runtime compiled dll files, without having to restart your 3DS Max/Design application. CodeUmbrella provides an interface for code editing, compiling, and automatic .NET class wrapping in MAXScript, making sure that all Native Windows and 3DS Max wrappers are available to your .NET and C++\CLI plugins and MAXScript out of the box. You purchase one plug-in [KeyHydra] and get 3 tools : KeyHydra Shorcuts, KeyHydra LazerCut, KeyHydra WheelCtrl. KeyHydra Shortcuts Redefines interaction between user, keyboard and 3DSMax –> By improving input methods –> Keyboard shortcuts. You’ll be hable to drag and drop your shortcut from one key to another, create Multi-taps shortcuts, Context sensitives shortcuts & Scripted Shortcuts.